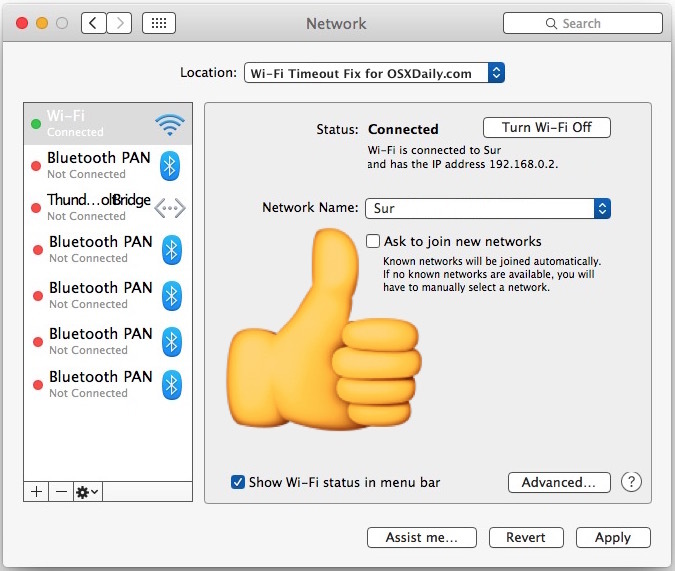 Connecting to wireless networks is pretty much mandatory these days, particularly now that most Macs only have wi-fi cards and no built-in ethernet, and so it can be incredibly frustrating to be unable to join a wi-fi network. 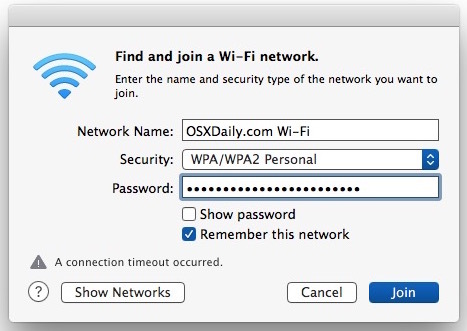 Typically when you can’t connect to a particular wi-fi router on a Mac, you’ll see the error message “A connection timeout occurred” or “Failed to join network – a connection timeout occurred” either when trying to join a network or when the Mac is attempting to auto-join a wifi router and it fails. If you see that error message, you should be able to resolve the connection timeout issue by following the steps outlined below. The troubleshooting steps covered here apply to any and all Macs using nearly any version of Mac OS X, whether it’s on a MacBook, MacBook Pro, iMac, Mac Mini, Air, or whatever else you’re using. Note you’re going to be removing wireless networking preferences as part of this sequence, which alone can reliably resolve stubbornly problematic wi-fi issues, but as a side effect you will lose customizations to wireless settings in the process. Thus, if you set custom DNS or specific DHCP or TCP/IP settings, be prepared to make those changes again. Before anything else, you should reboot the wi-fi router that is having a hard time connecting. Sometimes just turning a router off and back on again is sufficient to resolve connection difficulties. 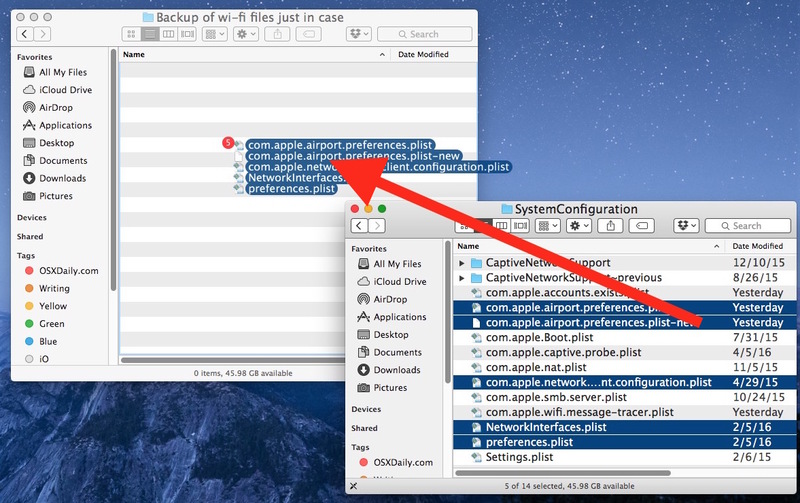 Once you have established a wi-fi connection, you can reconnect any USB drives, Thunderbolt drives, USB flash disks, or other peripherals back to the Mac again – why this sometimes impacts wi-fi connections is unclear but for whatever reason, perhaps due to a bug, disconnecting them as part of the sequence usually resolves any connection failed and connection timeout issues. 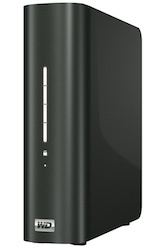 After the wireless connection is shown to be working as intended, you can trash the ‘backup Wi-Fi files’ folder that was created in this process – the reason we kept those is so that if there is a problem and things are somehow worse (which is incredibly unlikely), you can quickly swap the files back into place again and at least return to the prior point. Of course if you regularly back up your Mac like you should with Time Machine, that’s less of a necessity, but it’s still good practice. 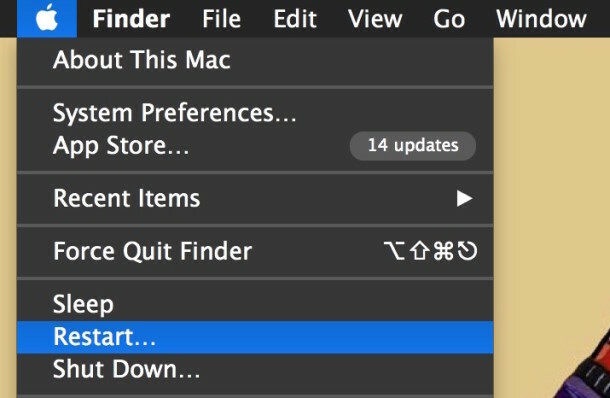 Did this resolve your Mac connection timeout problems? Do you have another trick to fix the issue? Let us know in the comments below. Can we get this rewritten in English? Example follows………. Brian, you are loser, a total loser, the biggest loser. Ok? A jerk, a loser. Probably the biggest loser jerk there is, ok? This, this is the truth. I’m not making this up folks. I’m not the one who said it, ok? Science, there is science out there, science studies ok? I’m not a scientist, but there are scientists studying this, ok? Probably the best scientists folks, the most beautiful scientists. These scientists, everybody loves them, they’re beautiful. The best science. Ok? And this is what the science says, ok? And they say, the science says that guys like Brian, they are jerks. Total losers. That’s what they say, ok? Not what I’m saying, it’s what the scientists say. They say Brian is a jerk. A real loser jerk. A bigly jerk. Sad! Now we, the rest of us, not Brian the Loser, Loser Brian, you ever meet this Loser Brian guy? Forget about him, he’s a jerk. Us, we are going to win this, and we are going to win it bigly. Bigly folks, we are going to win it, bigly. Ok? King Donald is here. King Donald is the best, the bestest beautiful best, ever. King Donald is so best that you will be begging King Donald, King Donald please can we be less best sometime? And I’m gonna say no, King Donald is the best and going to be bestly the best. Get out there and vote folks. Please stay on topic (wi-fi troubleshooting), thanks! Here in the USA we have a MAJOR PRESIDENTIAL CANDIDATE who talks EXACTLY like this. Many people missed the joke, but that is the joke. Thanks for catching the typos! Very helpful thanks. I reset my router and turn wifi off and on and it usually works. I will use this when it doesn’t. Thanks. All worked OK but I didn’t get the big thumbs up thing is that OK? Thanks for such clear instructions. So far, so good, but I can’t find my com.apple.network.identification.plist. Even Spotlight can’t locate it. If the file doesn’t exist then don’t worry about removing it. 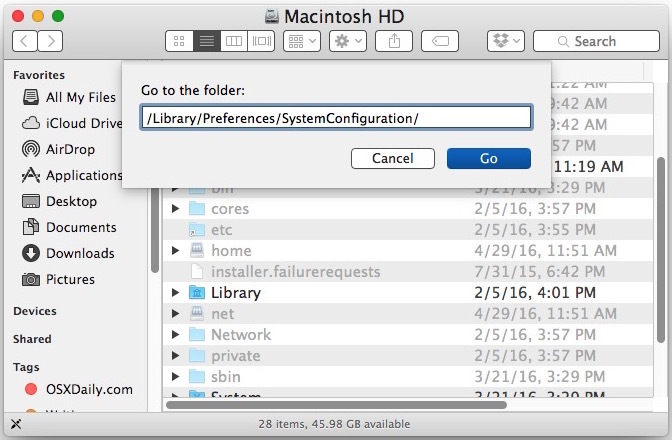 When did Apple start deleting Ethernet from Macs? Just mobile devices like iPads, Air,etc or all Macs? First no dvd now no Ethernet! Are they mad? The MacBook Pro require a “Thunderbolt to Ethernet” adapter, the MacBook Air requires a USB to Ethernet adapter, and the MacBook with it’s whopping 1 port total requires a USB-C to Ethernet adapter but then you can’t have the Mac connected to a power source at the same time. How very convenient. I’ve heard they also plan to remove floppy drives and parallel ports. I won’t be able to save nor print anything anymore. Great article. Thanks so much. But I must be doing something wrong. How do I get the big yellow thumbs up? I do everything according to the instructions but It’s not telling me that it’s working with a thumbs up? 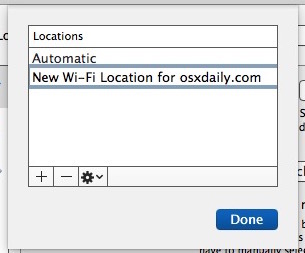 If your wi-fi is working you did it right. The big yellow thumbs up is emoji attached to the picture to demonstrate the wi-fi is working, it is not a confirmation. It’s photoshop. If your wi-fi didn’t have a problem, you don’t need to run through this to begin with. This worked for me – although the situ was a little different. So followed your procedure. The list of files to copy/delete was not exactly the same but most there or had similar names. After reboot, new location etc browsers connected and all worked fine. So maybe this workaround has broader application and fixes other WiFi/internet connection problems. It worked perfectly for me. The WIFI at my GF was so problematic. I kept getting connection timeouts constantly and your procedure totally fixed it up. 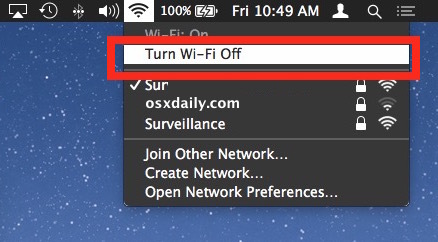 Sometimes I have trouble with my MacBook connecting to our new house’s WiFi, so I’ll have to make sure I give this a try next time. Thanks for sharing the tips! You are a genius and so kind for posting this. I have been without consistent Internet access ever since I moved into my new roommates home. This worked like a charm thank you thank you thank you!!!!!!! Hi, thanks for the fix! It works great, only I have to repeat this every time my computer has gone to sleep… Does that suggest a specific issue that could be resolved permanently? The best – quick and permanent solution. Love you from all my heart! Had to replace wifi extender and kept getting the “connection timeout” with the new unit. Did as the article states, and iMac now connects to the new extender. I was going crazy trying to get done what I thought was a simple replacement. Thank you very much. I have to do this EVERY time I turn my mac back on. I know this is an old thread but do you have any idea how to prevent me having to follow these instructions every time I log on? This didnt work for me. Wifi is working on Xbox and phone, but not the mac. Totally worked, thank you so much! Damn plist have got me twice now. This has been the trick both times.